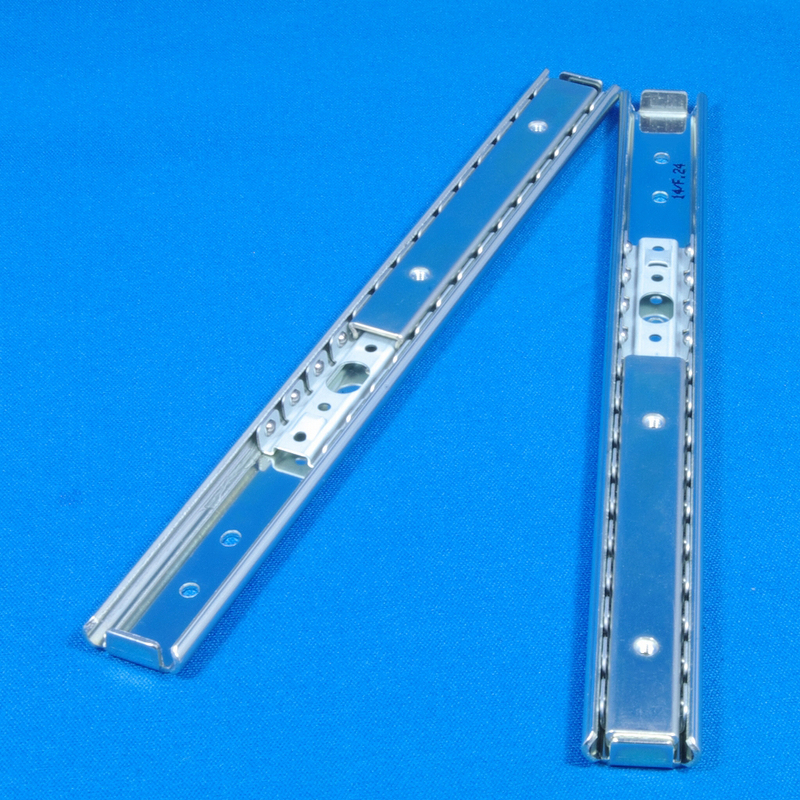 - The 2000 Series features 20-mm width compact slide rails. Smallest cross section among SPCC rails. 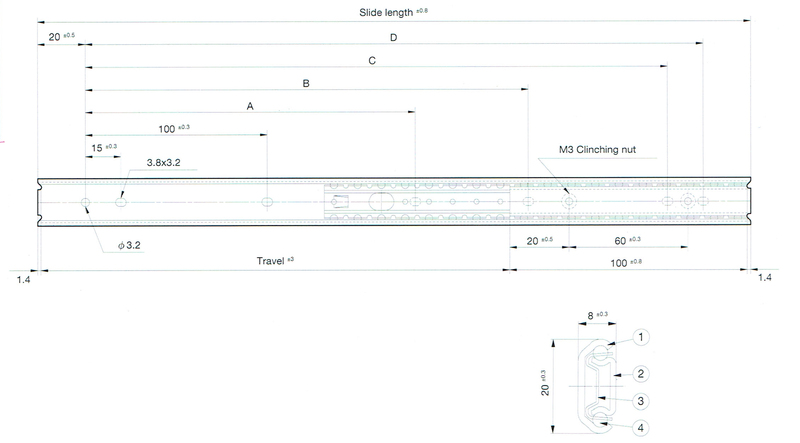 - Linear motion type : Inner member moves linearly within outer member. - M3 truss head screw or binding head screw. Tel. +62 321 6817841, 6817842, 6817843.